February 23, 2015 By Liz 40 Comments Note: This post may contain affiliate links. 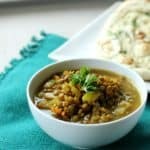 This Moroccan spiced lentil soup is a deliciously flavorful soup with just the right amount of spice! It’s perfect on a chilly day served with a slice of naan! I wanted to revamp a basic lentil soup and I’ve been loving Moroccan flavors lately so I decided to give this twist a try. Honestly, it turned out better than I expected and I’m glad I measured everything out so I can make it again! I was originally going to add bulgur to this dish but I decided to keep it gluten free so more of you could enjoy it! If you’re not familiar with Moroccan food, it often contains spices like ginger, cumin, turmeric, paprika, coriander, saffron, fennel, and plenty of others! Some of these, you might already have in your pantry! The turmeric in this recipe is what gives the soup a yellowish hue. Start by mincing the garlic and dicing the onion and carrots. Add them all to a large pot with the olive oil. Cook over medium heat for 6 minutes until the onion and carrots begin to soften. Add the lentils and water and simmer for 20 minutes. Add the salt, coriander, turmeric, cumin, and black pepper and simmer for another 5 minutes. 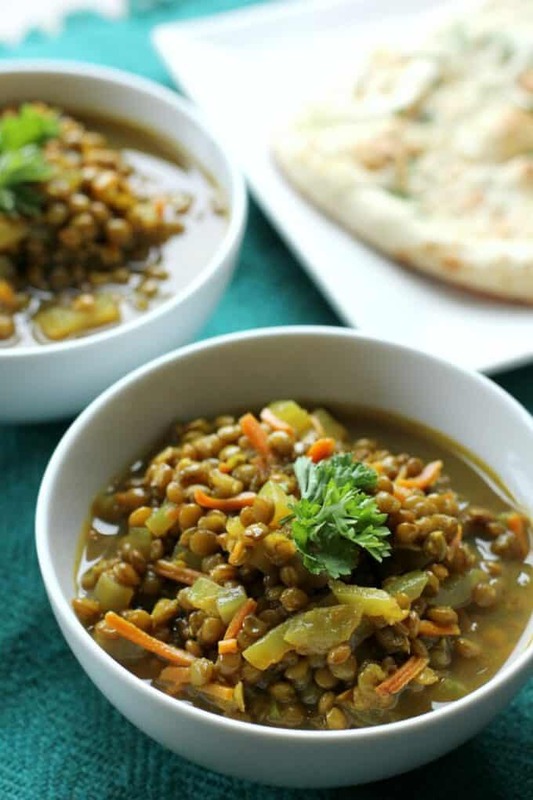 You can use green or brown lentils in this recipe. Alex and I had this for lunch on one of the many snowy days last week. It was a perfect warm-you-up-from-the-inside type of recipe but I have a feeling we’ll be making this again soon. Alex gave it a good review and it’s a recipe that can easily be made ahead of time and packed in a lunchbox. 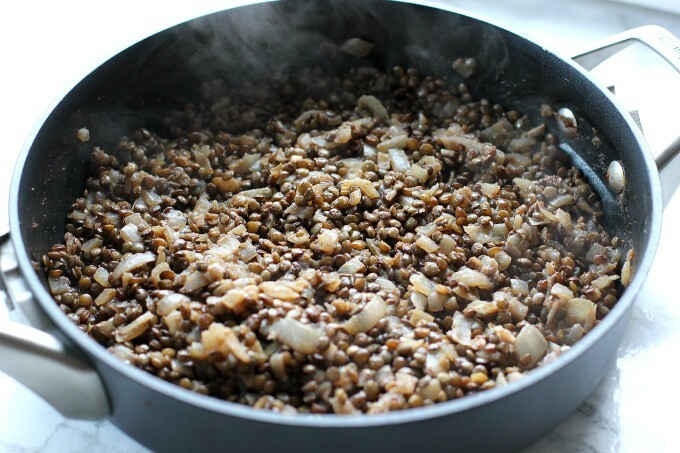 It’s also really healthy and lentils are an awesome (and cheap!) source of protein. It’s supposed to be pretty cold here the rest of the week, so I plan on making more comfort food! 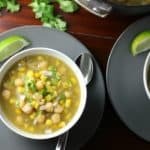 Do you go “off recipe” or do you like to follow recipes exactly? This looks lovely Liz. I have a Moroccan tagine recipe that I love to make, those warm spices are gorgeous. Sounds delicious! 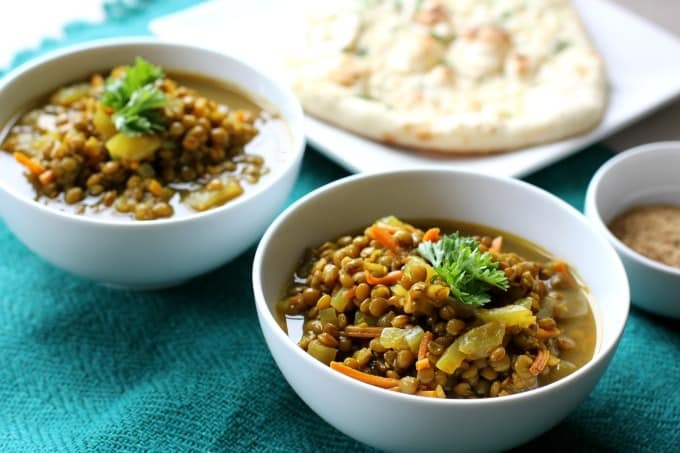 I love lentil soups/stews it’s always so filling and perfect for a cold winter day. Thank you for sharing! Hot stew sounds great on a cold and gross day like this! I usually stick to the recipe if it’s an area I’m really unfamiliar with, but if it’s ingredients I work with regularly I’ll improvise. 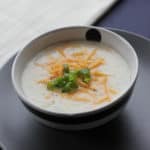 we are home bound today due to icy road so this soup or any soup would be perfect right now. Lentils and split pea soup are my favorite. I tend to follow a recipe closely but will make small changes and updates like spices or something. I rarely follow a recipe…I use it as more of a starting point. I be the turmeric made this dish extra tasty! Yes! I bought turmeric for channa masala but now I’m trying to find more dishes to add it to. Such a great flavor! Yum! This looks delicious. If I’m baking I will follow the recipe as closely as possible, if it’s cooking I will usually stray and adjust it to my preference. I love lentils! I very very rarely follow a recipe. Instead, I look at them as inspiration, to get some ideas and then do my own thing. Aw, I’m glad you liked it!! And yes, comments are SO helpful! Yum I made a moroccan dish a little while back and was also quite pleased with the results. Can’t wait to try these yummy spices with hearty lentils!! What a treat! Lentils are some of my favorite things to experiment with! They work awesome in stews and they also make a pretty good vegetarian meat loaf! I’ve been meaning to try a “nut-loaf” type of dish! I’m sure it would be so hearty and filling! Latest Post: Spiral into Fit – I Spiralized Every Meal For a Day! Moroccan spices are perfect for the cold weather! I love how simple and easy this is! I’m an off recipe kinda girl. Except for with baking. I’ve learned the hard way it’s veryyy important to do baking recipes exactly as listed. I’m definitely an off recipe cook 🙂 I adore lentils, this looks great! Do you think it could be done in the slow cooker? Yummm this looks delish, Liz! I like following recipes, but I think that’s because I like following directions, haha. This sounds so easy! And adding in more spices is never a bad thing in my opinion. We always ‘forget’ about lentils as an option since it seems like they take so long to prepare. Silly. This looks so yummy! I’m very happy I found your blog! Thanks for stopping by Elle! 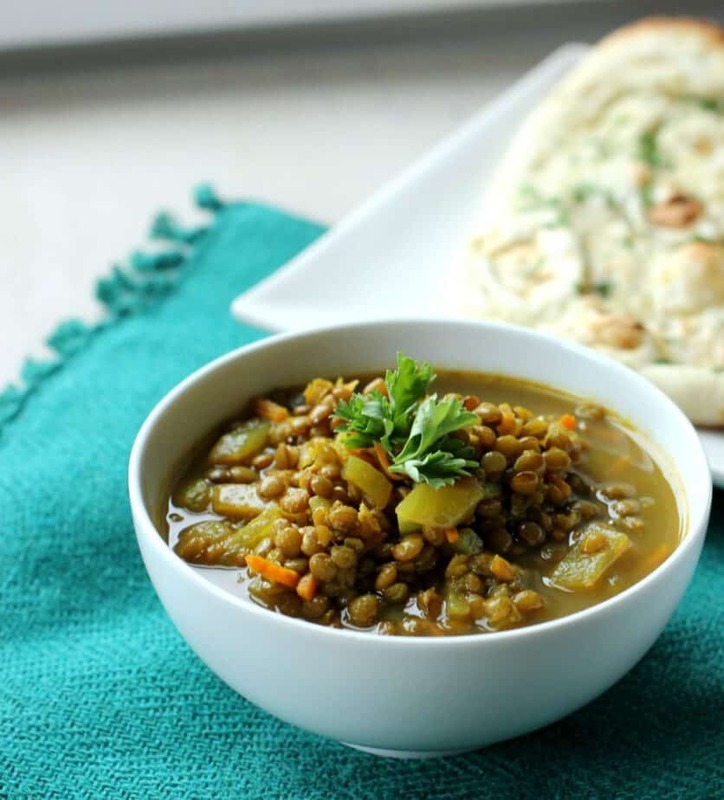 I haven’t cooked much with lentils, but this looks like a nice easy way to start! Quick and tasty, two of my most favorite things! This really does look easy – and delicious. I prefer green lentils as they seem to remain a bit firmer. Thanks for the nice recipe. I’ll have to save this for when the weather cools down. It looks hearty and comforting. Yum! This would be a great recipe to save for the upcoming cooler months. I love how simple it is to make and healthy!